Rolec EV provides low cost EV charging points for the home from Europe’s largest range. With over 95,000 EV charging points already manufactured and supplied, you can be assured that you are receiving a tried and tested product, already very popular with a large number of EV drivers. 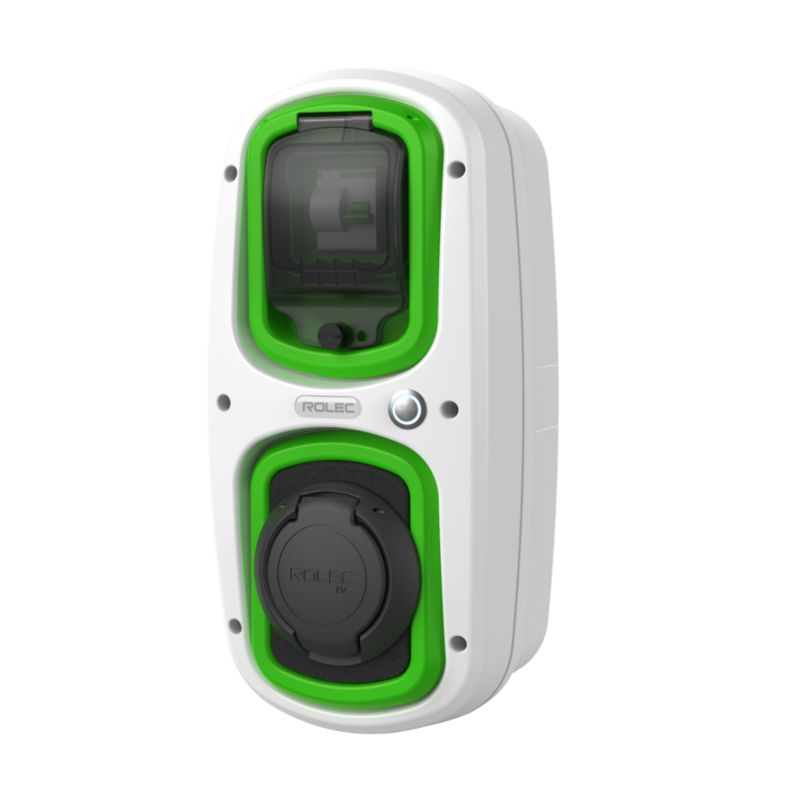 The WallPod: EV range is a low-cost, entry level charging unit, designed to offer full Mode 3 fast charging to every Electric Vehicle on the market. It is available in either J1772 or IEC 62196 tethered cable, or IEC 62196 socket, versions. 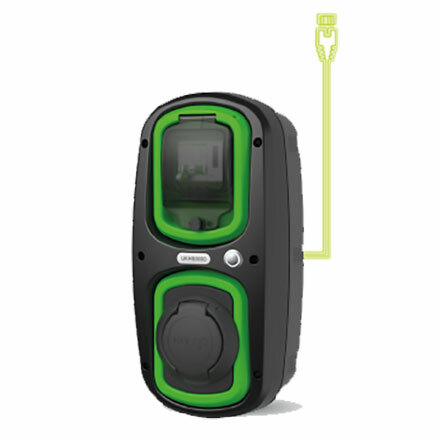 OLEV approved and our most popular domestic EV charging unit. 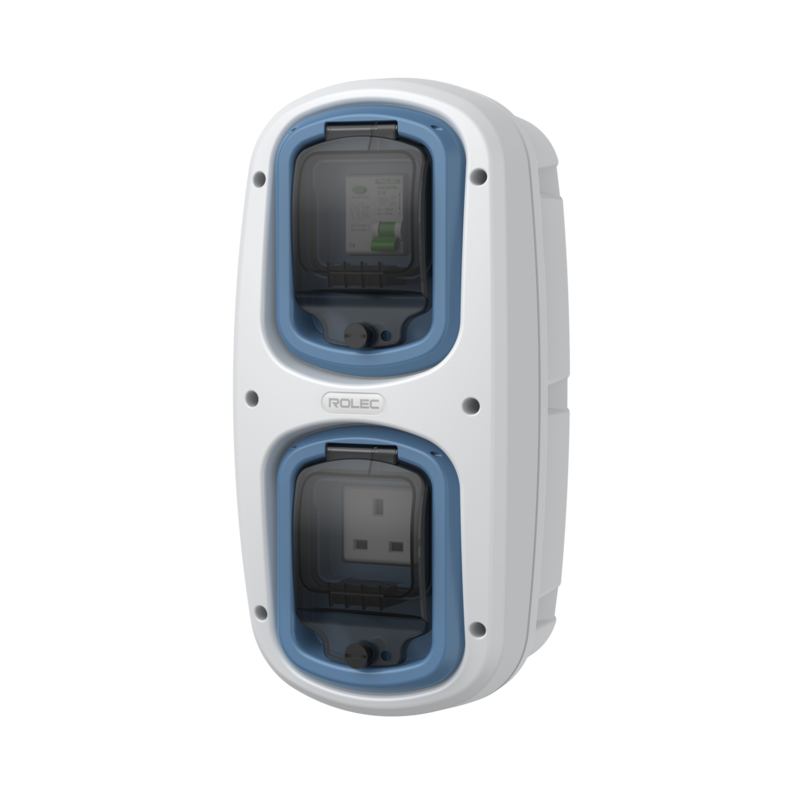 Our WallPod: EV Ready unit provides the homebuilder with a low cost, future proof solution that, as well as providing EV charging in Mode 2 format (easily upgradable to full Mode 3) to satisfy planning, also doubles up as an outdoor IP65 rated domestic 13amp maintenance socket. This unit is ideal for the homebuilder. maintenance, charging mobility scooters and electric bikes, etc. 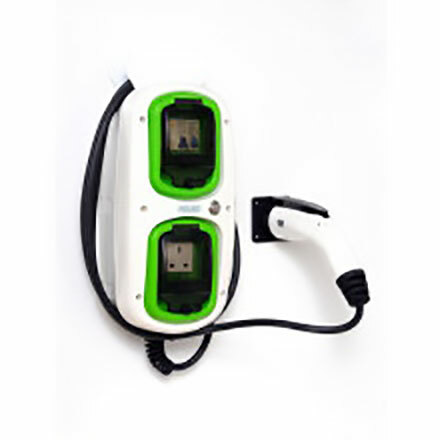 This range is comprises entry level home charging units designed to offer full Mode 3, 16amp (3.6kW) or 32amp (7.2 kW) fast charging to all electric vehicles. This unit also provides an IP65 rated 13amp domestic socket, ideal for home/garden maintenance, and is available in either J1772 or IEC 62196 tethered cable versions. Designed to provide a Smart EV charging solution for the home, this system can monitor and record all EV charging activity and history at a given property and, via GPRS or WiFi, communicate with the Power Portal* back office to relay this information to a third party – which can then be used for reporting, analysing and preparing statistics. The EV Driver can switch on/off the charging point and monitor their account and kWh consumption using their Smart phone. The unit comes complete with built-in modem, Mode 3 controller, MID approved kWh meter, protective switchgear, electrical contactor and GPRS signal antennae if required.